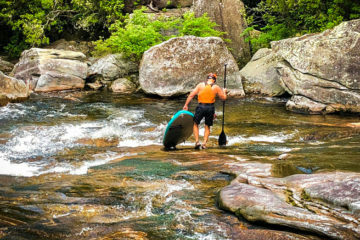 Do you rock climb, mountain bike or paddle in the Pisgah or Nantahala National Forests of Western North Carolina? If so, American Whitewater wants to hear from you. 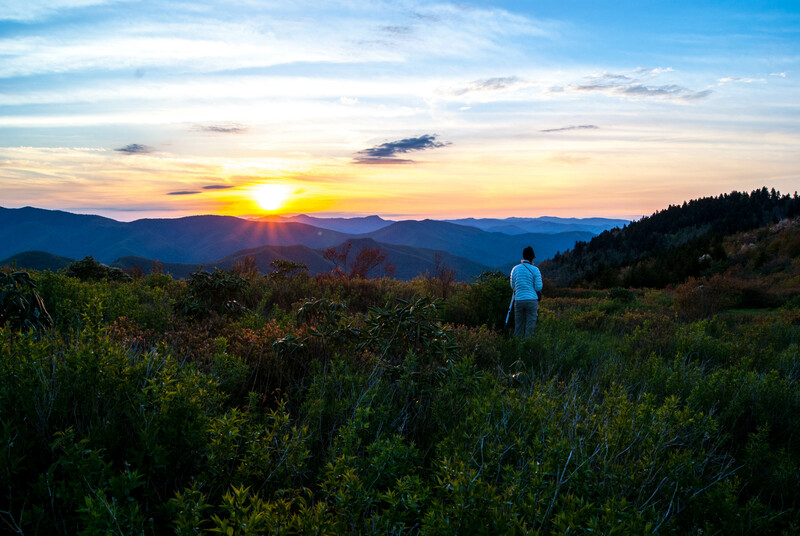 The well-known conservation organization has teamed up with the International Mountain Biking Association (IMBA), the Outdoor Alliance and Access Fund to create a comprehensive survey that aims to assess the economic impact of mountain biking, rock climbing and paddling in Western North Carolina’s two largest national forests. 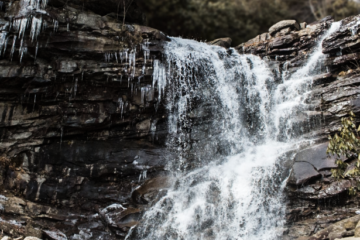 So do your part in giving the outdoor recreation community a voice in the important planning process of the Pisgah and Nantahala National Forests. But act fast. The survey will shut down at midnight tonight. Previous ArticlePreaching on the Parkway?